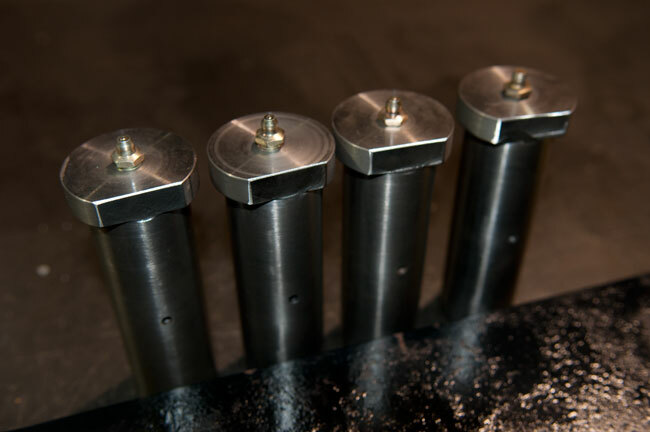 Action Hydraulics specializes in the manufacture of custom machined parts which are either created to customer specifications (from drawings or samples) or specifications derived from our own requirements analysis. 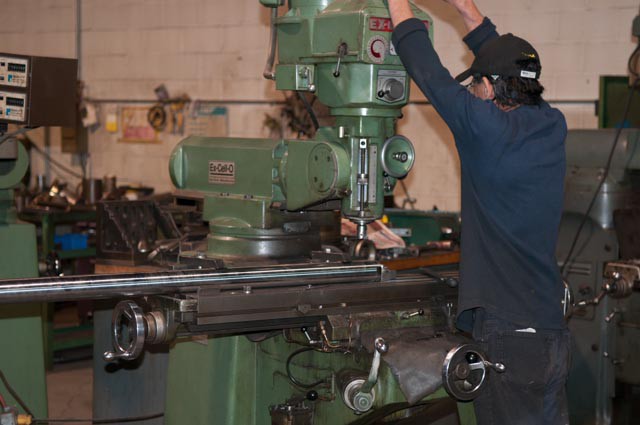 We are licensed users of MasterCam software. 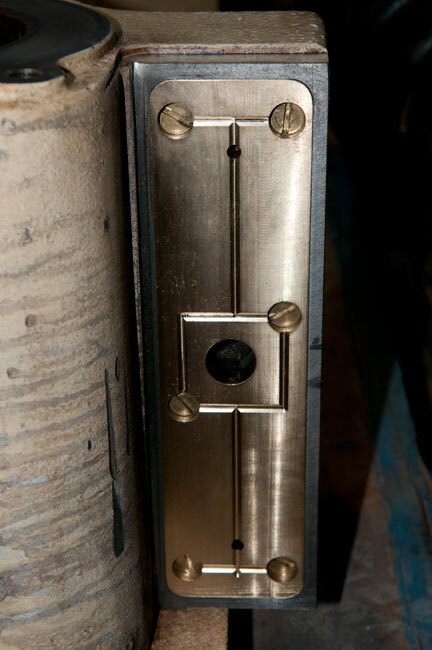 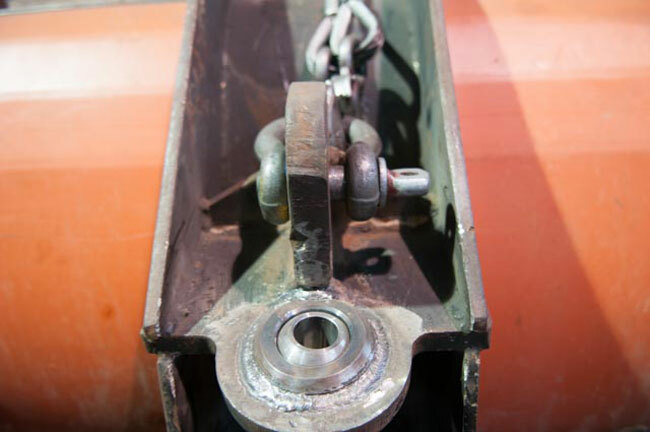 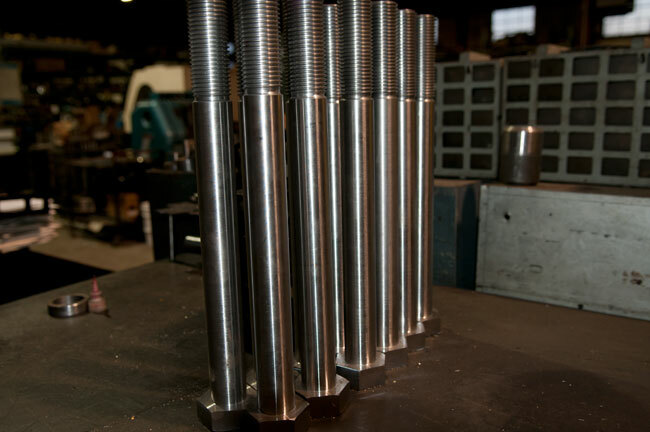 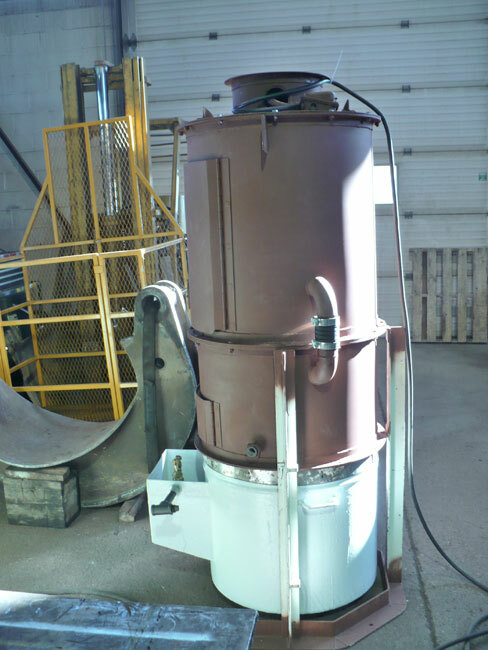 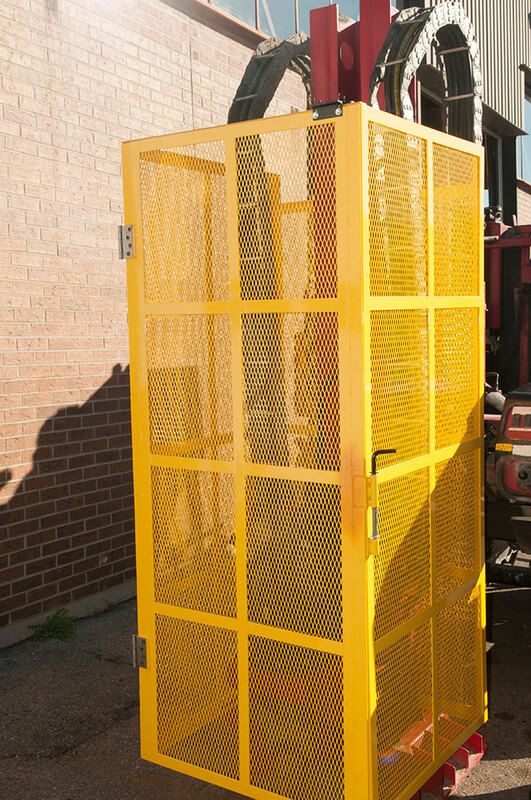 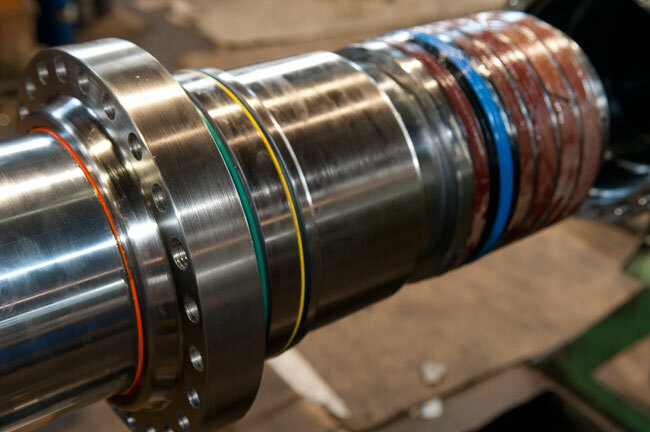 We have the capability to fabricate from brass, stainless, aluminum and alloy steels. 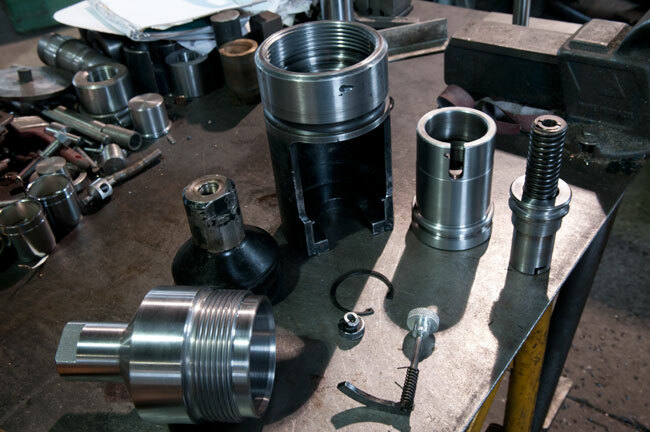 The parts we manufacture can be simple or more complicated and can be manufactured in small or large quantities. 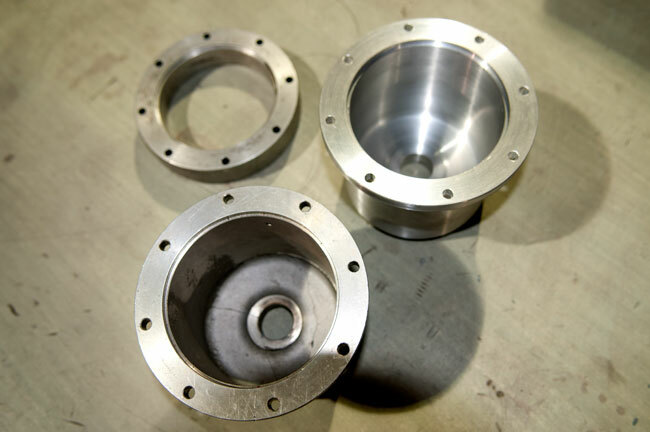 We frequently design and manufacture specialized tools for unique applications. 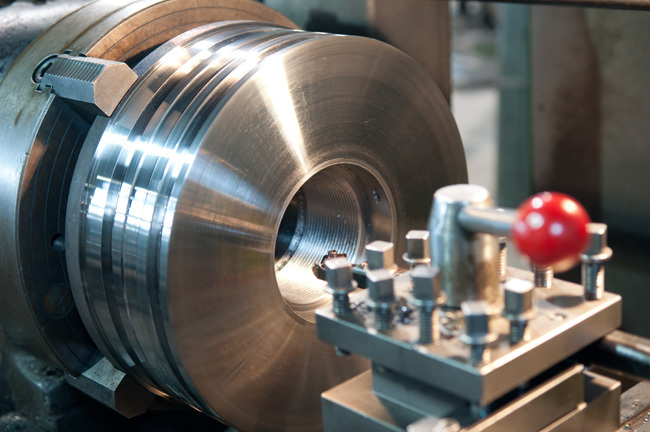 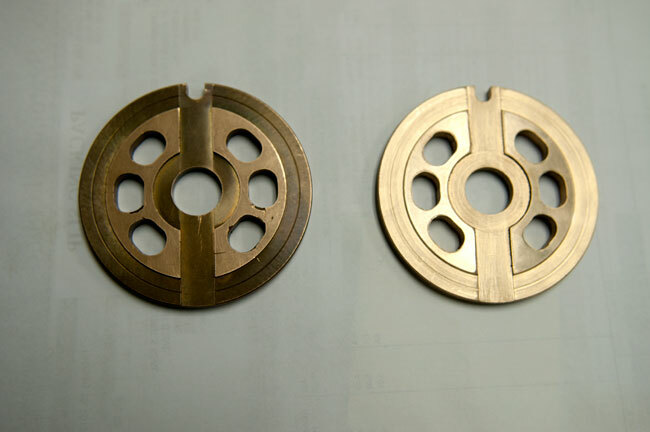 In addition to lathing and milling, we are also capable of cylindrical and surface grinding. 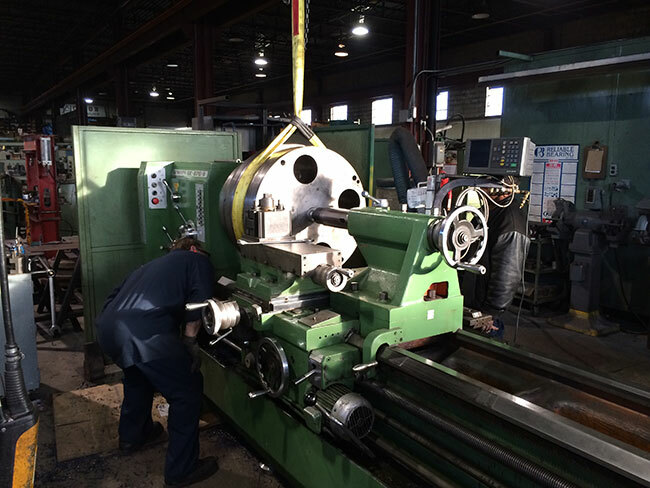 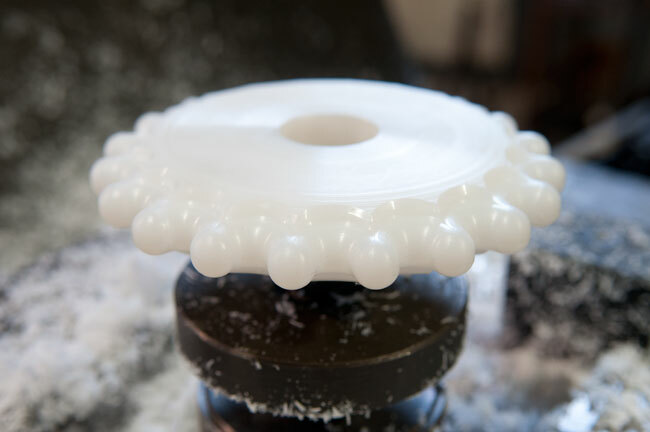 From working with large shafts to intricate gears, our certified and experienced staff’s work is renowned for its accuracy, its repeatability, and craftsmanship. 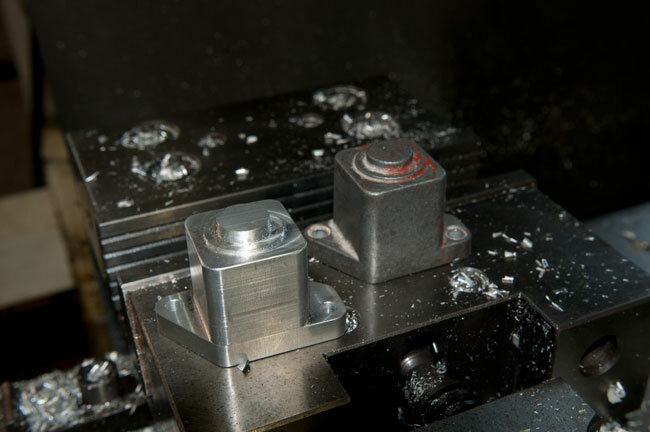 We have a solid track record of success for innovating ways to machine even the most complicated components. 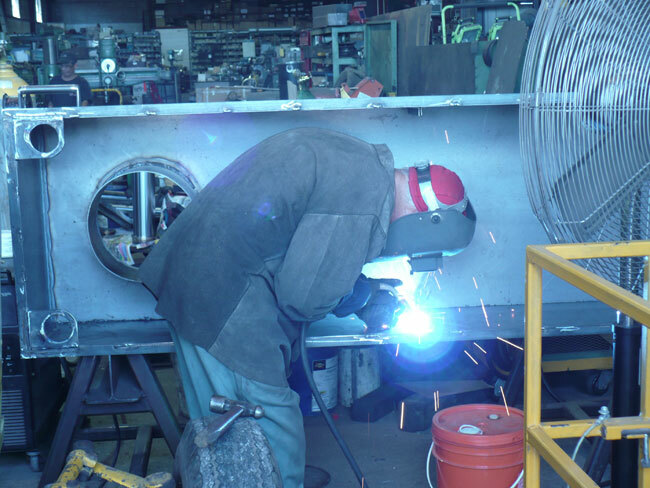 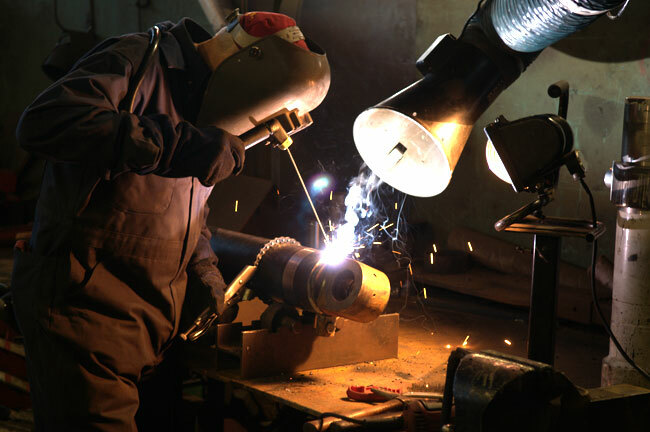 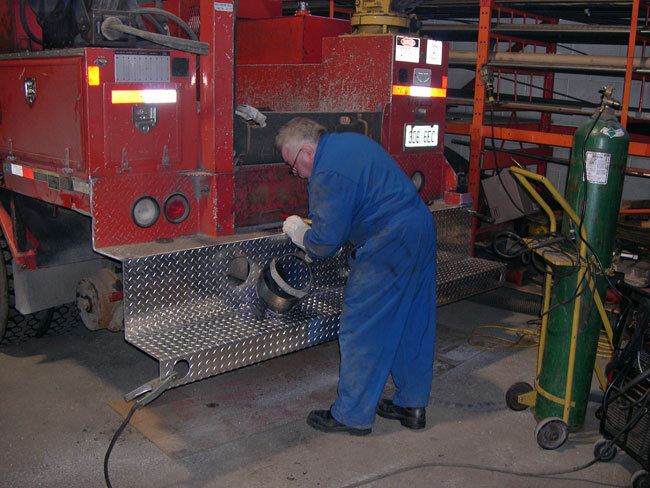 Our fabrication capabilities also include MIG, TIG and STICK welding.